It's been quite awhile since we last checked in with Troy Gates of Revit Coaster. In addition to his BIM Consortium add-in, he's published a series of macros. 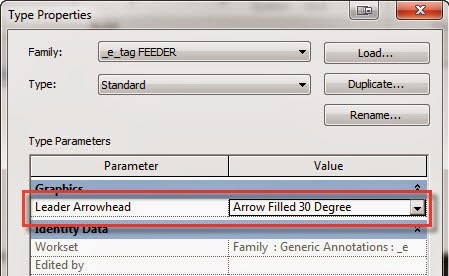 Here is a quick little Revit Macro that will change all the View names on Sheets to UPPERCASE. This helps when browsing through the Project Browser to identify which views are placed on Sheets. It is one directional at the moment, so if a view that is already UPPERCASE is not on a sheet anymore it won't change it back to lowercase. If I add this in the future I will post an update then. For the original post with source code, click here. 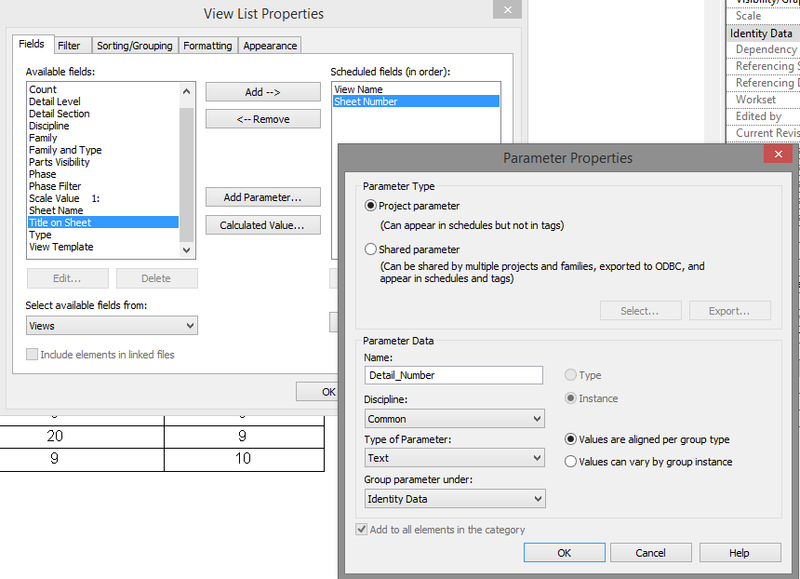 I had someone recently ask me if it was possible to duplicate a sheet and it's views in Revit. 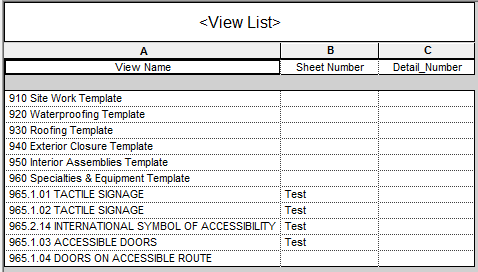 It isn't possible within Revit by default, but with a little bit of code, I was able to get a macro that would duplicate the sheet and it's views. Give the macro a try, just make sure you are in a sheet view before running the macro. 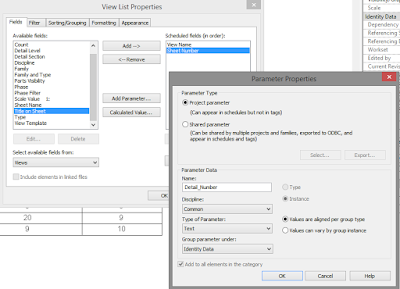 Note: the duplicated views and sheets are renamed with "-DUP" since they need to be unique in Revit. You can change this in the code to be anything you want. This was a quick attempt to see if I could mass import a bunch of shared parameters into my projects. Its part of a tool I am building that needed some unique parameters for schedules and tags. 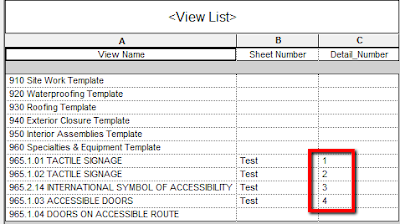 A question was posted on http://revitforum.org about showing a view's detail number in a view list schedule. 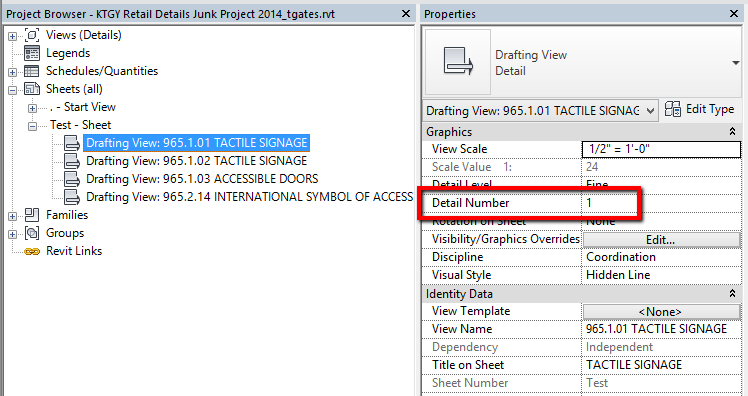 Revit has a parameter for the Detail Number but it isn't accessible to add in a view list schedule. 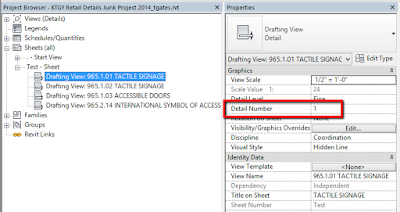 All the views that are on sheets now have the Detail Number copied into the Detail_Number parameter. Run the macro whenever you want to update the values in the new parameter to reflect the current state of the project (aka is doesn't auto update and needs to be run manually). A macro that would change all families' Leader Arrowhead style to the same type in a project. This quick macro that will create 5 dependent views for the active view. This will save a lot of right-clicking on each view. A macro that will export all the sheets to DWG into a dated subfolder where the model is located. The DWGs have bound views and shared coordinates. Another task I do frequently is deleting all the spaces in my MEP model so that I can recreate them all based on the architect's rooms. Why delete them all? Sometimes its just easier to delete them all than to search out which rooms have been changed, deleted, or added. This macro prevents me from needing to delete the spaces from a schedule, since Revit doesn't delete allow deleting spaces from a plan view, only schedules. These 3 macros were created to solve a task that I do frequently, clean models from other companies. As an MEP firm, we receive several models per project from the architects, structural, and others. We also use Revit Server to enable our teams to work from any office on any project. So in order to reduce time and space, we clean out the models we receive by deleting views, legends, schedules, and sheets. Then we purge and the models range from 30-60% smaller in size. Depending on the source of the model we may or may not delete the sheets and typically for arch models we keep the floor and ceiling plans for linking. The first macro will delete all views and all sheets except for the currently open view or sheet. This is the ultimate cleaner for models that you only want the model and nothing else. 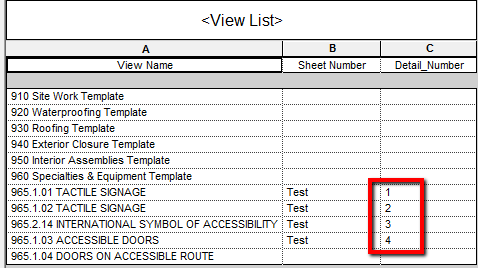 The second macro will delete all sheets and all views except for floor and ceiling plans. This is typically the macro I run on arch models towards the end of a project when we no longer to look through their sheets. The last macro will delete all views except for floor and ceiling plans. It will also not delete the sheets. I use this macro on arch models from the beginning of a project through mid CDs. It allows people on the project to review the arch plans sheets by opening their model.